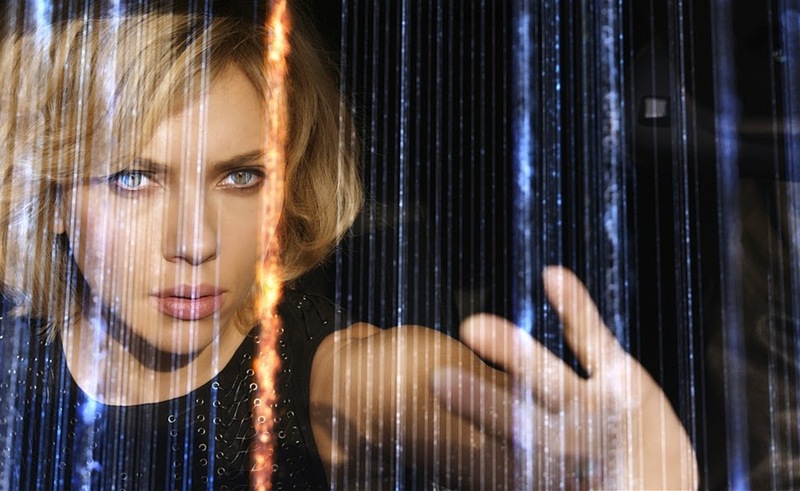 Still, Lucy is almost certainly Besson's best film since The Fifth Element, and it may even surpass that cult sci-fi hit - it shares in its cheesiness, but lacks its commitment. We sometimes use 'stupid' as a pejorative when talking about action movies like Transformers, and make no mistake: Lucy is a stupid film. But unlike much of its brethren, Lucy is also a deeply weird movie from an auteur filmmaker allowed to cut loose and have a blast with one of the biggest stars in the world. It's fast-paced and exciting with a wicked sense of humor about its preposterous premise. For the first time since the 1990s, when Besson exploded onto the genre scene with La Femme Nikita, Leon: The Professional, and The Fifth Element, he's made a movie worth seeing. Although its got some narrative flow issues, The Boxtrolls is, on the whole, a very enjoyable flick. In an age when even most mainstream non-children's movies can't seem to create a moral grey area, it's engaging to see a movie where the monsters and the heroes are subverted and played with in such an interesting way. It's a great effort from its somewhat new directors, and I'll be watching to see what their next film is. If you're looking for a fun movie for both yourself and the kids that will get your Halloween season started off right, check it out! White Bird in a Blizzard is a big, sloppy movie, alternately fun and dour, earthy and over-the-top. But, as I try to wrap all these thoughts up, I have to say: Whatever else White Bird in a Blizzard may be, it's not a movie easily forgotten - nor is it a movie lazily made. In the three weeks since I saw it, it has returned to my mind regularly as I puzzle over what Araki and Kasischke were trying to say. I still don't know that they were successful in finding something to say or even if this is a terribly good movie, but I do know this: I'll be revisiting it again soon. I'm sure Gilliam's latest will present a challenging viewing to many, as it is admittedly not his most entertaining film, but the themes here are as pertinent and cleverly molded into a story as his best. This falls neatly within the category of his last few films - somewhat lacking his fun personality in the characters, but bursting at the seams with scathing criticism and colossal concepts that are sure to provoke many a thought-provoking discussion.